Christmas in America was a lot different than what it is today. The Puritans banned Christmas celebrations in Massachusetts and fined anyone caught observing the festival. Connecticut even forbade people from baking mincemeat pies! Thankfully, things have changed and today, Christmas is one of the most popular American holidays. 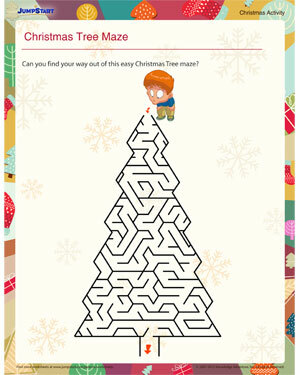 Make it more fun with this free Christmas printable activity for kids. Also check out these fun Christmas crafts for kids of all ages.